Veteran/Military Friendly Congregation (VFMC) was conceived to promote a sense of community, acceptance and support for Veterans and their families in Eastern United States. 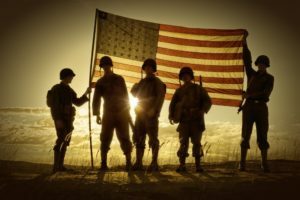 Launched by the CareForTheTroops and the Knoxville Regional Mental Health Council’s Faith-Based Committee in February 2008, it will become an integral part of the Faith Based Initiative. 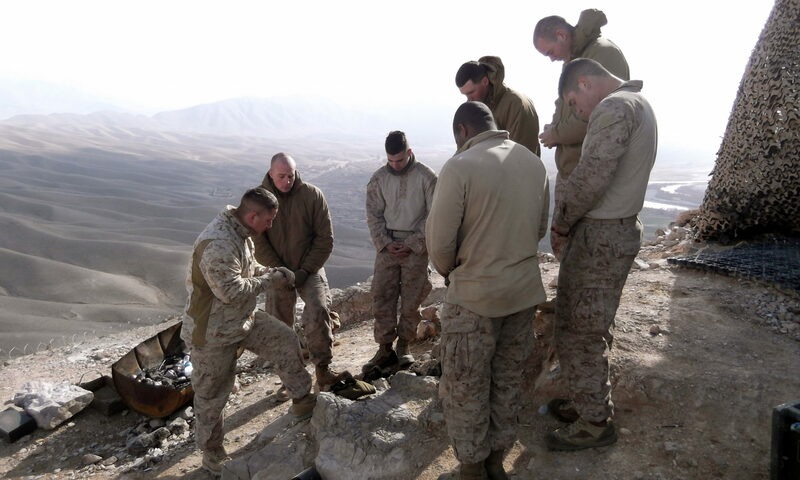 The Military Chaplains Association of America embraced the initiative in January 2016 under the leadership of MCA’s Executive Director Captain Lynman Smith. Now MCA accepted the role of the VFMC national leader. VMFC made simple. Please listen and better yet, please join in the VMFC movement. A great way to save lives! I consent to conditions 1, 2, and 3 above.